I received my new Garmin G5, so it’s time to pull out the old TruTrak Gemini. 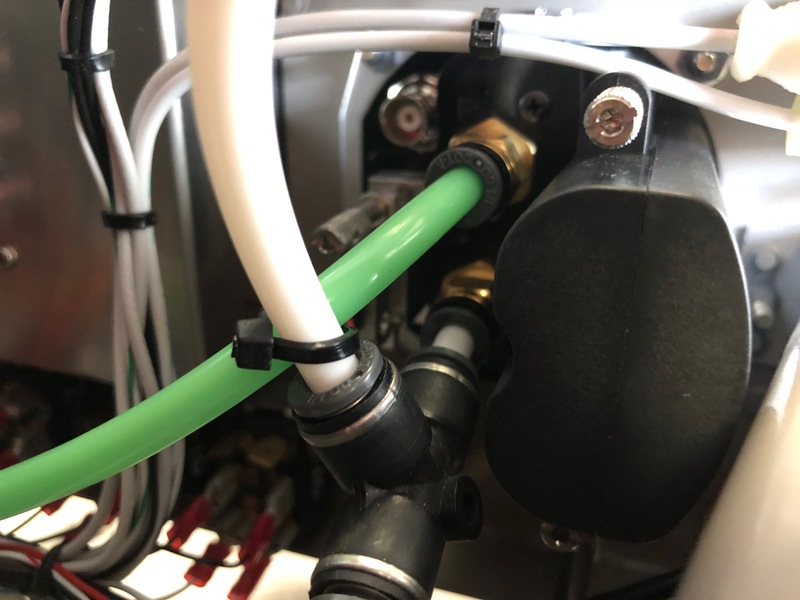 The G5 installation kit includes a clever mounting ring that attaches behind the hole using the standard instrument mounting holes and has a hole for an alignment pin at the top and a threaded hole at the bottom. 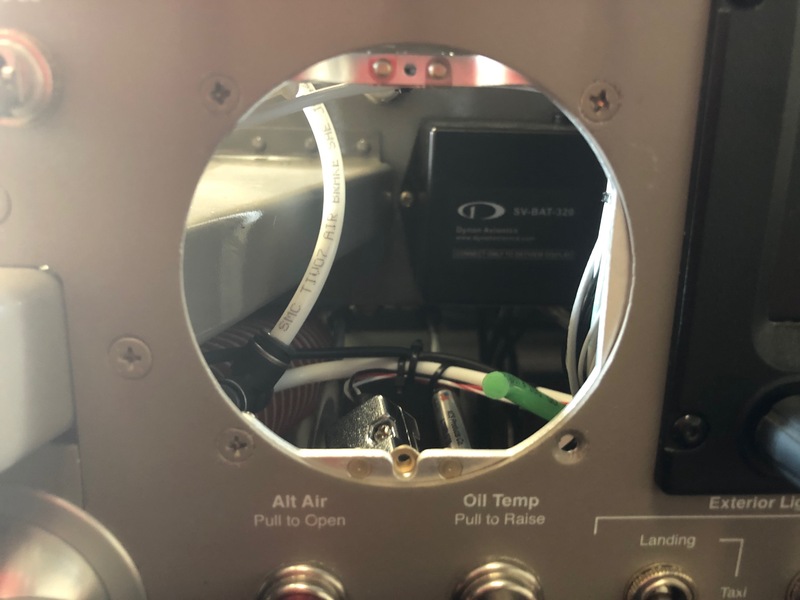 With the mounting ring installed, installing the G5 just takes a moment using a 3/32″ Allen key through the lower hole to secure the unit. 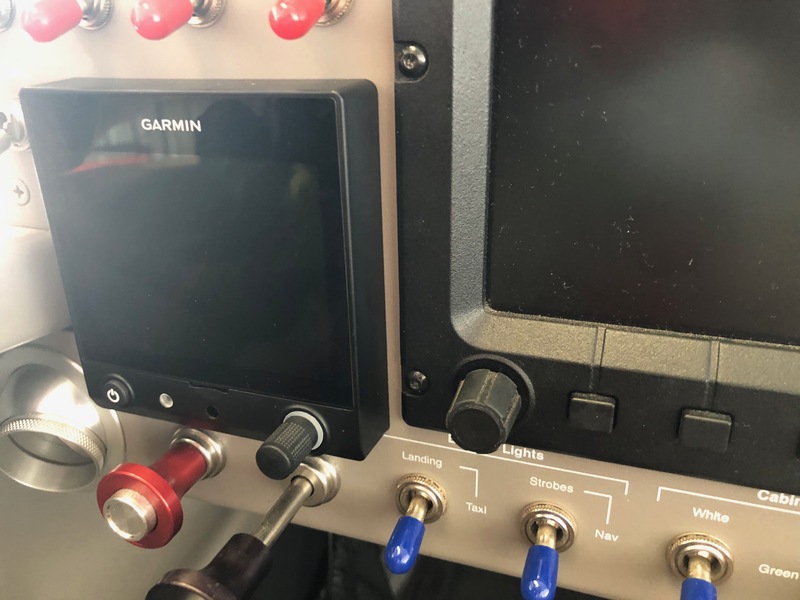 Fortunately, I had enough slack in the pitot and static tubing to connect to the new fittings. 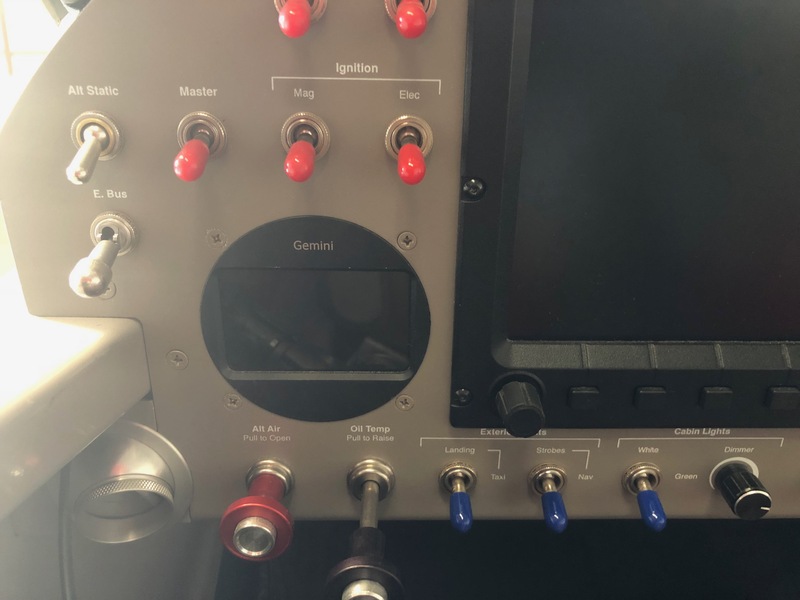 Even the wiring was pretty trivial as the d-sub connector that went to the Gemini had only four wires (power, ground, RS-232 in, and a dimmer connection). For my installation, I only needed the first three of these since the G5 has a photocell and provides automatic dimming. I did need to rearrange the other three wires and change the GTN-635 serial format, but that was all straightforward. After doing the ground config and a vibration test, I shut down the plane to get ready for a quick test flight. Unfortunately, when I went to start the plane up again, the G5 wouldn’t power up. After diagnosing all of the connections and finding nothing wrong, I left for the day.